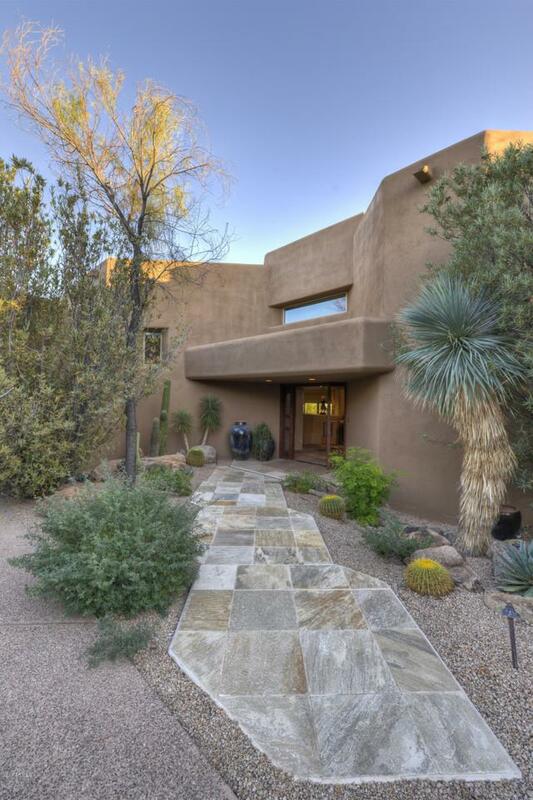 Secluded soft contemporary surrounded by noteworthy succulent gardens. 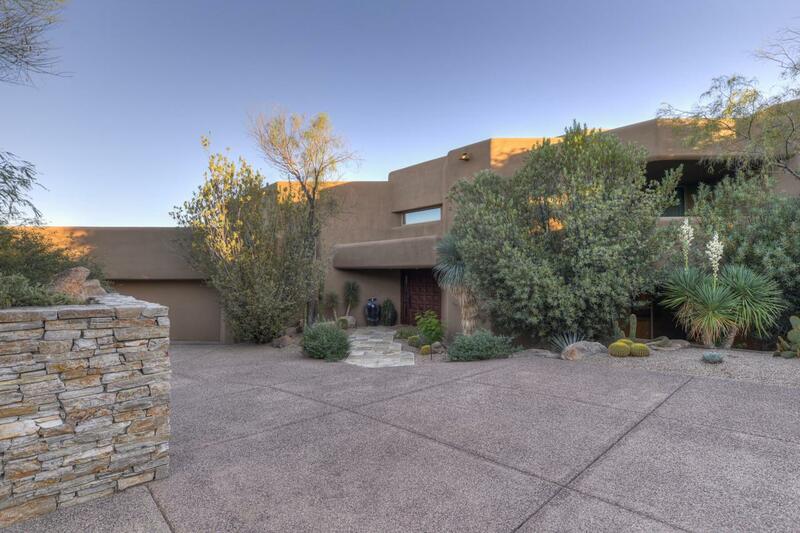 Impressive private drive, sprawling pool patio, and expansive overhangs ideal for outdoor living and dining. Natural light floods the generous living, dining & family room, all with patio access and overlooking private gardens and the Valley's view corridors. Spacious chef's kitchen with dream storage. 6 fireplaces, 2 master suites & 2 additional en-suite guest qtrs. 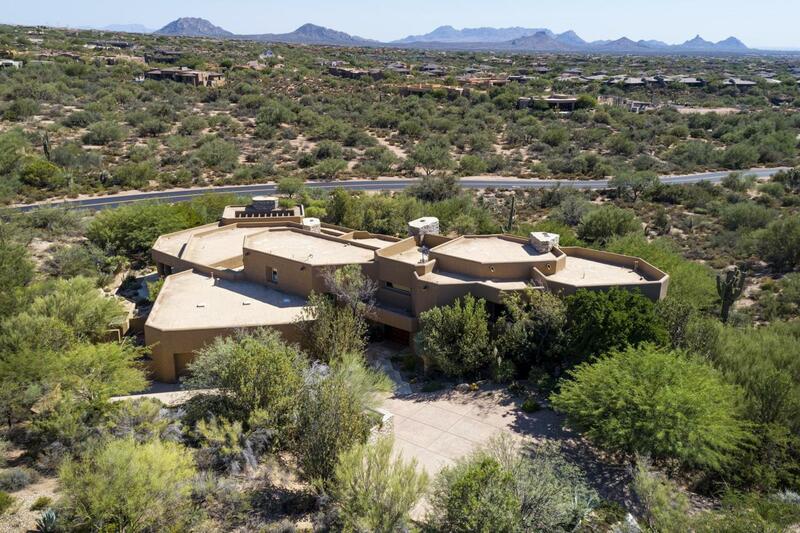 Adjacent to Sonoran Nature Trail and a short walk to Sonoran Fitness/Spa with pickle ball, tennis and Cafe Verde. 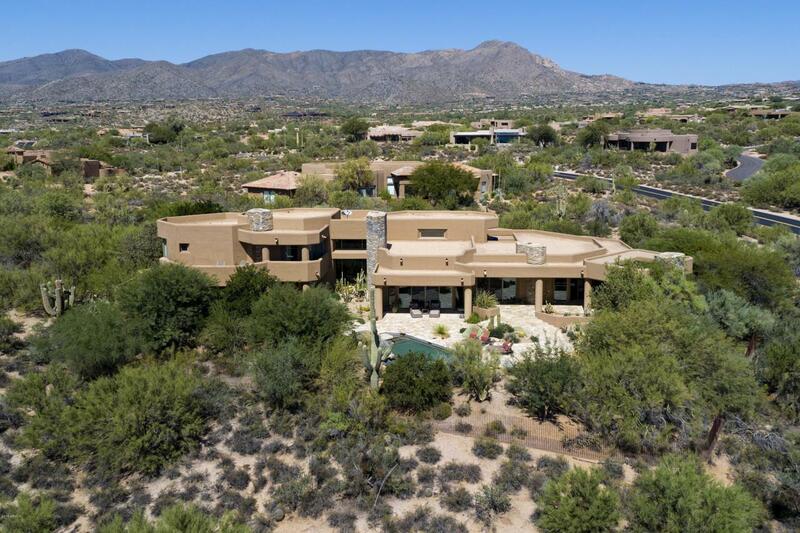 All in fabulous Desert Mountain Club with 7 golf courses, 7 restaurants, fitness, tennis and 16+ miles of private hiking. Located conveniently for both urban amenities and outdoor desert activities. Membership optional. Furniture available.